The Initiative for the Development of Africa (IDA) provides support and expert technical assistance to implement innovative water projects and raise investment for water projects throughout Africa. IDA support is for Project Preparation, Water Governance and Water Knowledge, find the best products and technologies, supporting projects designed to increase water, energy and food security, enhance regional cooperation and promote socio-economic growth in Africa. 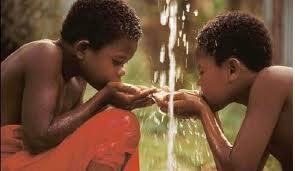 A child dies every 15 seconds from poor sanitation and water supply. 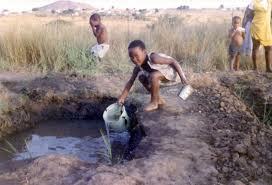 1 Billion People lack access to clean water and 2.3 Billion people are without basic sanitation. 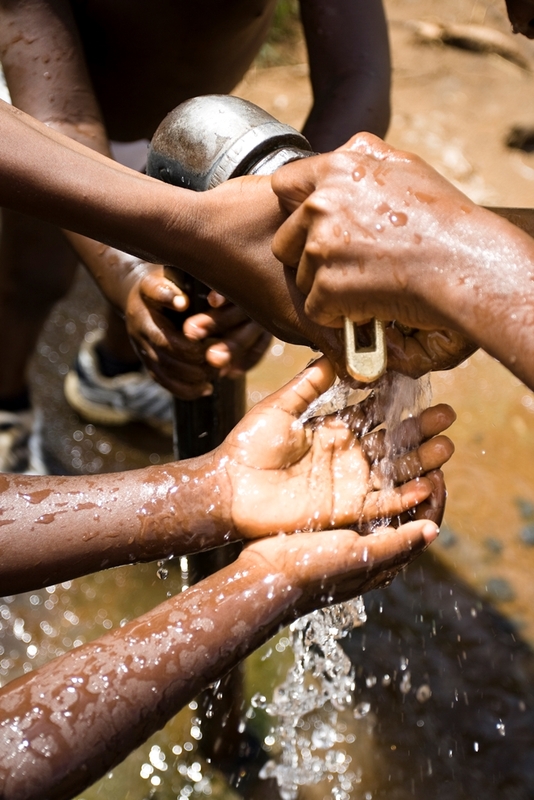 Preventable water related diseases kill more than 5 Million People every year. 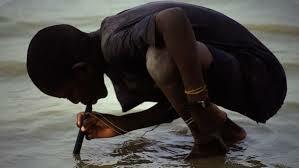 80% of sickness and death among children is caused by unsafe water. 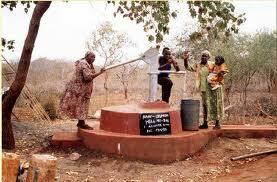 Bringing clean water to people looks different in each country. Water sources, terrain, and population all play a part in determining what technology is required to serve people well, but there’s a solution to everything. IDA with the help of others NGOs and Academic institutions has identified Water treatment solutions that turns waste into a resource, provide clean drinking water and reduce impact on the environment. 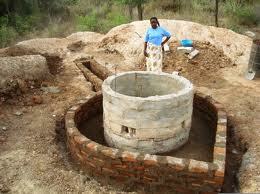 – Complete “plug & play” solution for the most simple installation of a solar borehole pumping system. 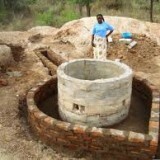 The smart solution enable any user to create a solar water pumping system anywhere in the world. – The disinfection technology: (which is based on the electrochemical activation of a saline solution ) is an innovation replacing the traditional methods of disinfection, which leads to total elimination of bacteria , spores , viruses, molds , yeasts, fungi. To activate the process , which is based on the principle of electrolysis, the only ingredients are water, salt and electricity. The solution could be diluted in aqueducts, agriculture, large ponds, the food industry, etc… To purify large amount of water is sufficient 1 liter of solution per cubic meter of water (1/1000 liters), with considerable savings. The significant advantage in the use of this technology is the most cost-effective of the hypochlorite. 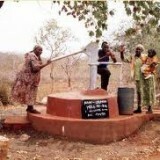 – The purification machines could be used for drinking water for communities as typical African villages, between 100 and 400 people. They may be powered by a small solar panel or in a network with low power consumption, it does not require filter replacement but a periodic flushing is sufficient.